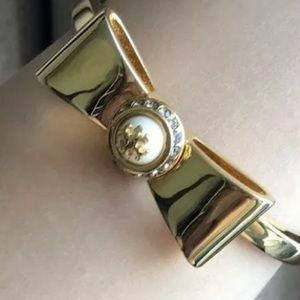 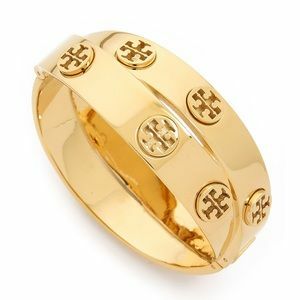 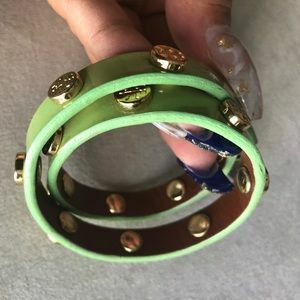 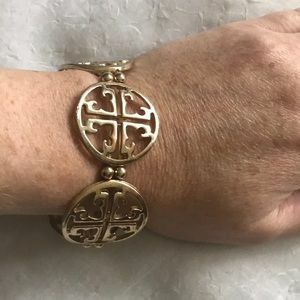 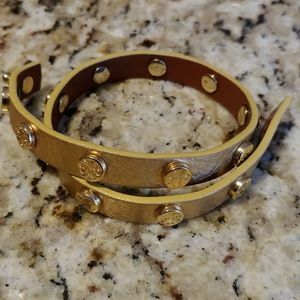 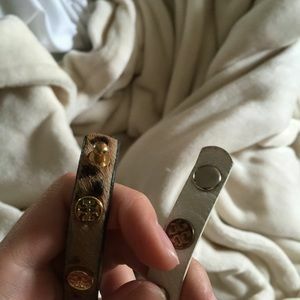 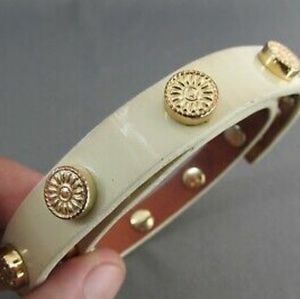 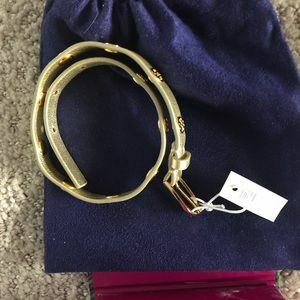 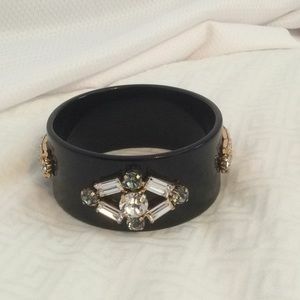 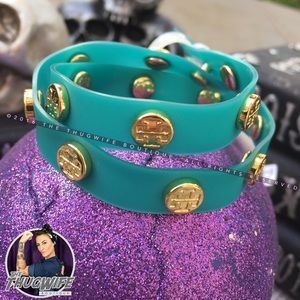 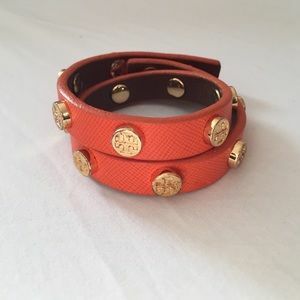 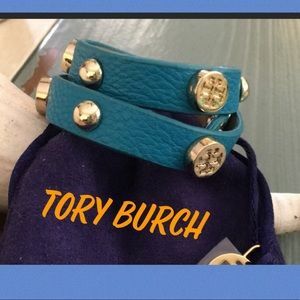 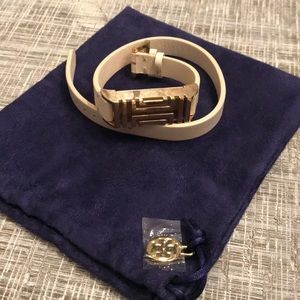 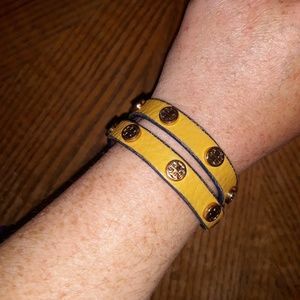 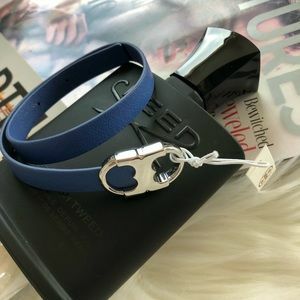 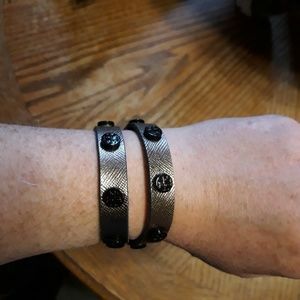 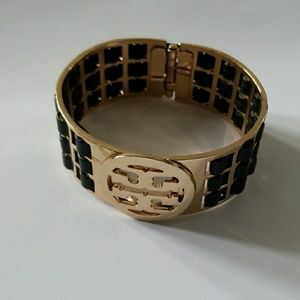 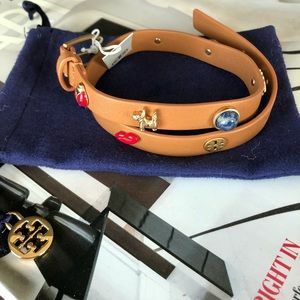 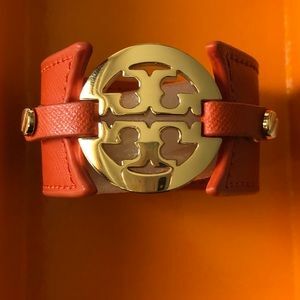 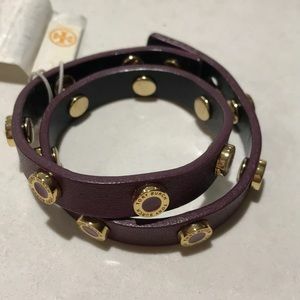 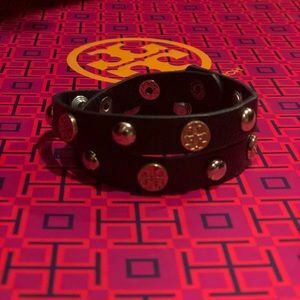 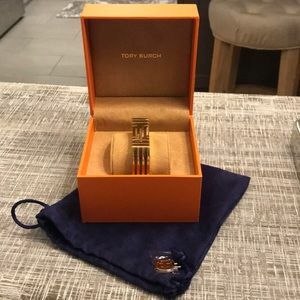 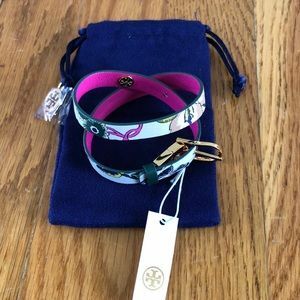 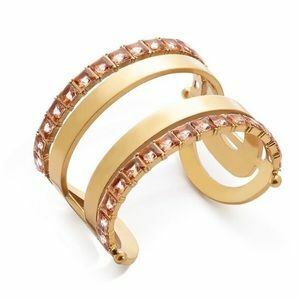 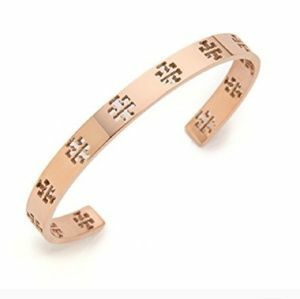 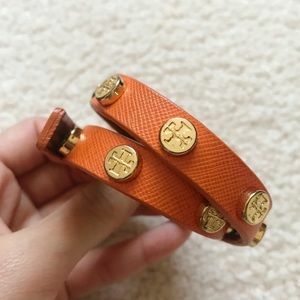 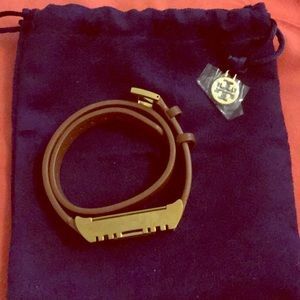 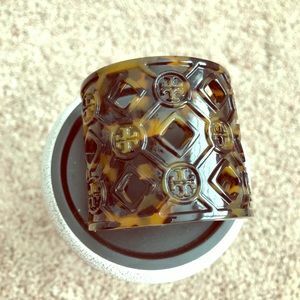 Tory burch wrap bracelet. 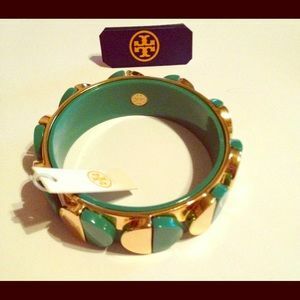 Not for sale!! 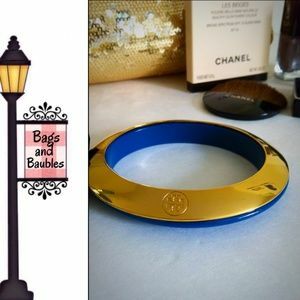 Size: Diameter: 2.6" Width: 8"